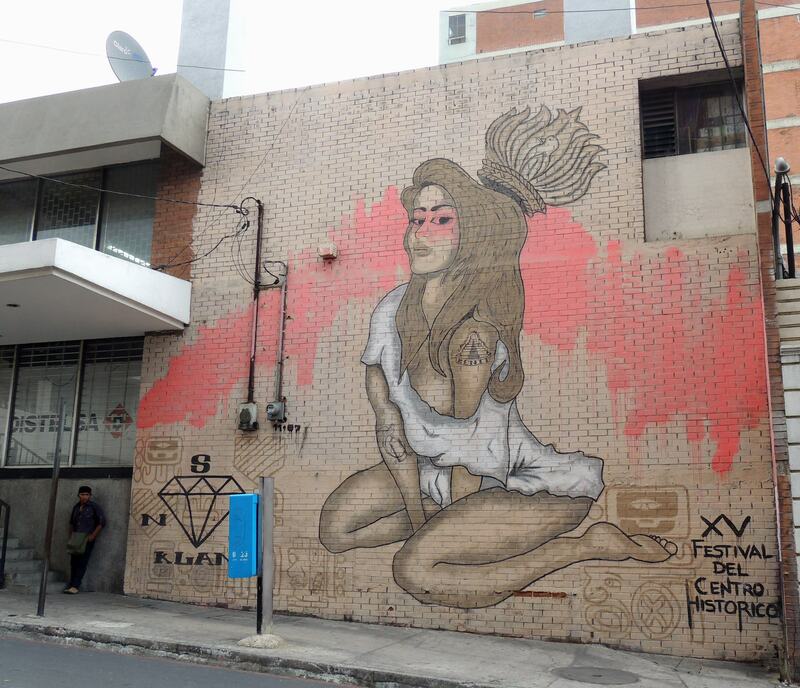 Street art is common to find in Zone 1 of Guatemala City. The traveling community doesn’t have a great opinion of Guatemala City. In fact, I hear the main reason not to go visit the city is because it’s “dangerous.” While I recognize that there are problems, I think they’re greatly exaggerated. I’ve had some of the most fun in Guatemala here in the capital. 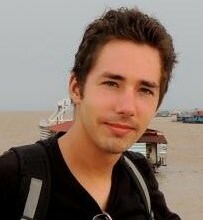 Imagine the nightlife in Antigua, San Pedro or Xela multiplied by 10. It’s so much fun to go out and interact with locals. On my first night, my friends and I walked down a few blocks from my hostel in Zona 2 to a bar on the outskirts of Zona 1 for a freestyle hip-hop competition. Not only was I speaking in Spanish, I was the only gringo in the entire bar out of 50 people standing in front of a stage. I felt like I was finally immersing myself into the culture. However, most of my friends that I went out with that night left the next morning. Instead, a new group of travelers from Saskatchewan and California arrived to begin a weekend of late nights, dancing and drinking. 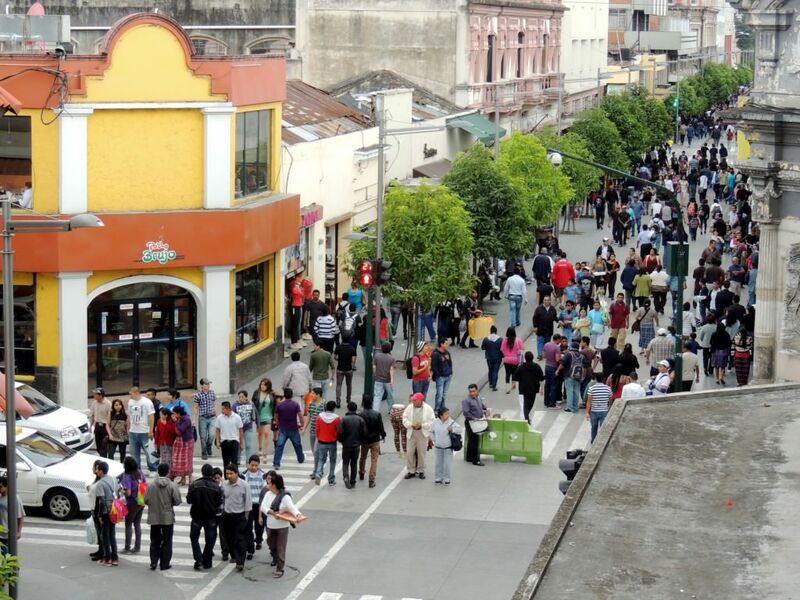 As a group, we walked to Pasaje Aycinena, a collection of bars and restaurants in Zona 1. Spanish music blasted from the two-story buildings as 20-30-something professionals crowded inside the businesses to avoid the chilly air. 6a Avienda is filled with several shops and is always crowded. One requirement to going out in Guatemala City is to dance. In my case, I have no formal training in salsa, but that didn’t stop me from having fun that night. I found different girls, talked a little bit in Spanish and just transitioned to the dance floor. It’s that easy. Our group stayed until closing time and walked back to the hostel at 1 a.m.
Our next night in the city, my friends had plans to meet up with a friend who worked as a belly dancer at a restaurant in Paseo Cayalá in Zona 16. A local would later tell me the place is about a year old, and the entire collection of buildings made me feel like I was on Rodeo Drive in Beverly Hills. The beers were quite expensive for Guatemala. I spent Q50 ($6.25) in one place compared to Q25 ($3.13) in Zona 1. However, this is where the city’s elite parties. I rationalized the expense by pretending I was going out in San Diego or Las Vegas. But you don’t have to like nightlife to enjoy your time in the city. Head to Zona 1 for a plethora of historic sites. Surrounding Central Park, you can see the National Palace and the National Library. Walk down 6A Avienda, and you’ll see shop after shop where you can buy new jeans for $20 USD or less. And in Zona 2, you can take a free tour of the Gallo Brewery with your choice of beer at the end of the tour. Still, I won’t tell you that you don’t need to be careful. While I felt safe walking around alone during the day, I would never do it at night. If you walk at night, make sure it’s in a group. I was always with at least two other people while walking home at night, but most of the time it was between four to six people. 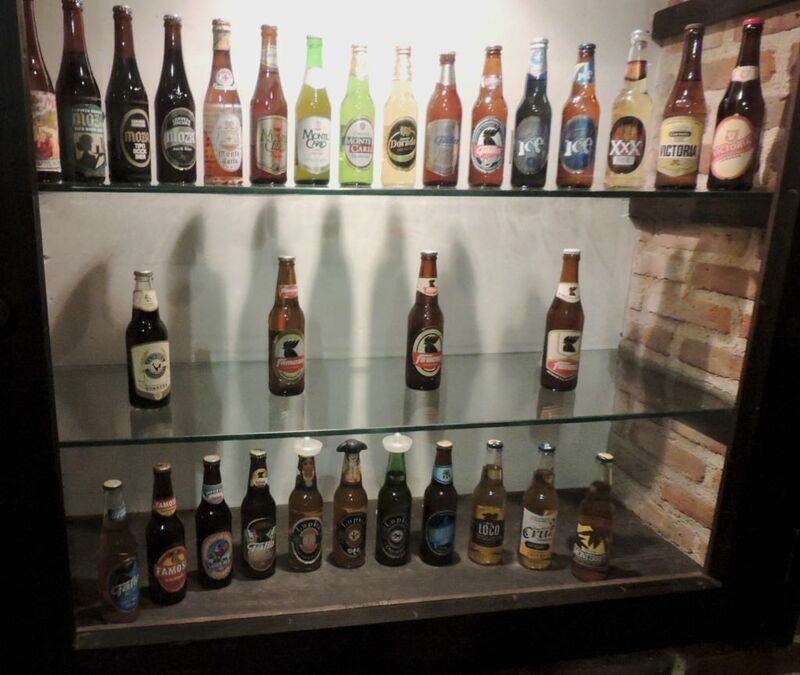 Collection of beers at the Gallo Brewery. Also, remember to watch your surroundings and behind your back. If you see someone suspicious, walk faster and try to get into a public place as soon as possible. If you do go out alone at night, take taxis. You should only pay at most Q50 ($6.25) between most zones and Q75 ($9.38) – Q90 ($11.25) if it’s a long distance. 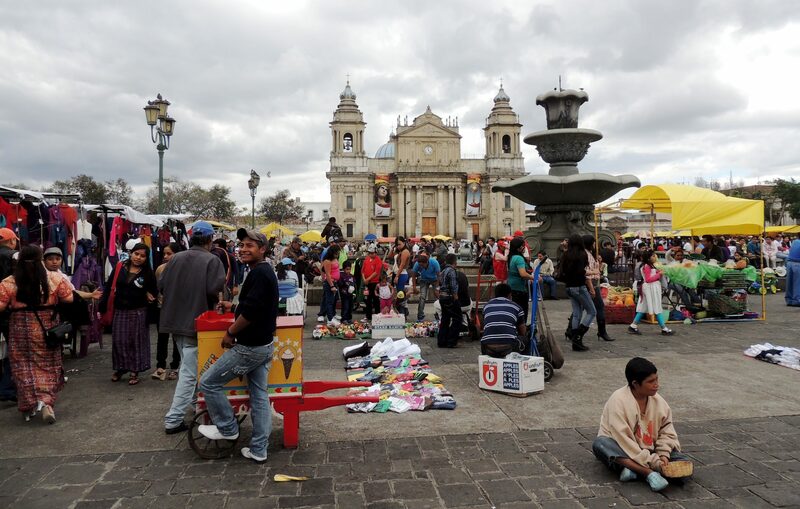 So, ignore all the advice that states “avoid Guatemala City.” Come here and enjoy what this city has to offer.